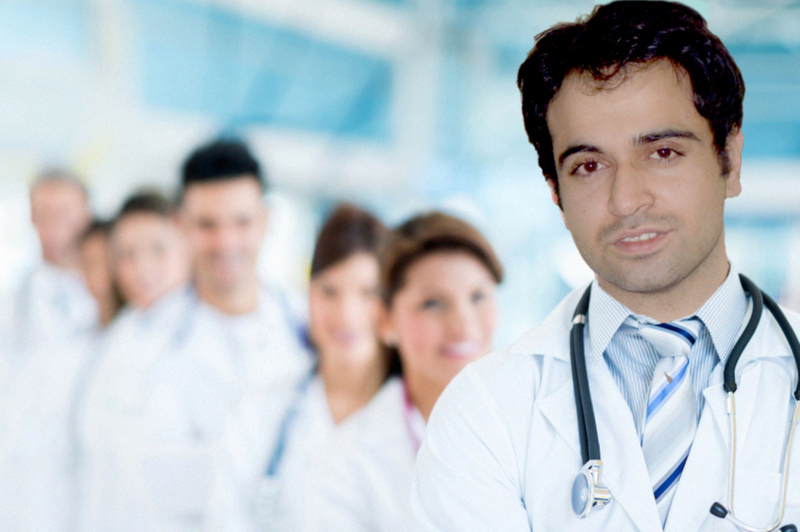 Doctor for Home Visit in Islamabad and Rawalpindi. Notice: These Services are no Longer Available Currently. Dr. Adil Ramzan is the founder of Medicotips.com, He is a Resident Internal Medicine at Pakistan Institute of Medical Sciences and Shaheed Zulfiqar Ali Bhutto Medical University. Dr. Adil believes in traditional allopathic medicine and appreci­ates developing a close relationship with his patients. He does not practice in an office, therefore he is easy to reach and accessible to schedule home visits. Dr. Adil Ramzan is available to manage and follow patients in their home as well as the hospital, which is very important in continuation and management of patient care. We have helped many of patients make informative and appropriate choices that affect their short term and long term health goals.